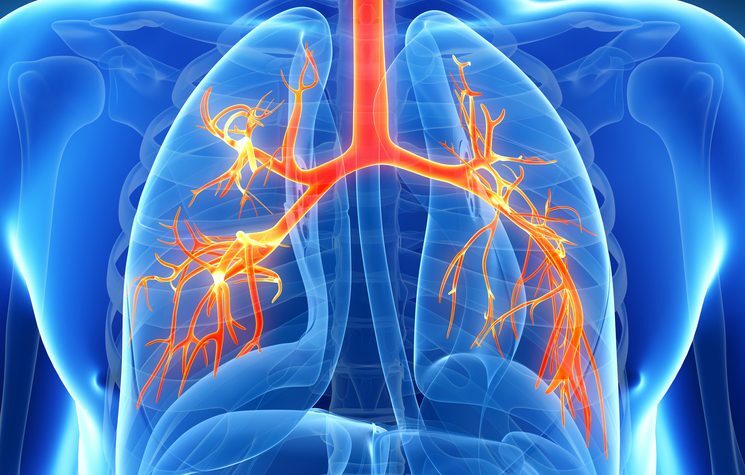 Lung diseases such as bronchiectasis can be difficult to understand if you don’t have a medical background. 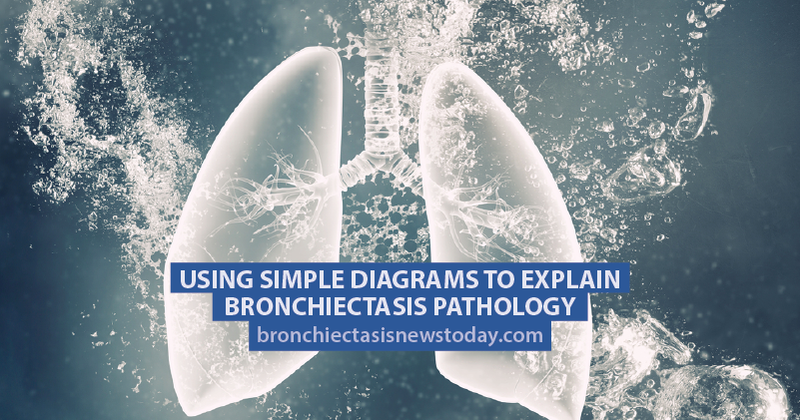 However, in this short educational film, Wasim Issa explains the disease using simple diagrams and easy-to-understand language. 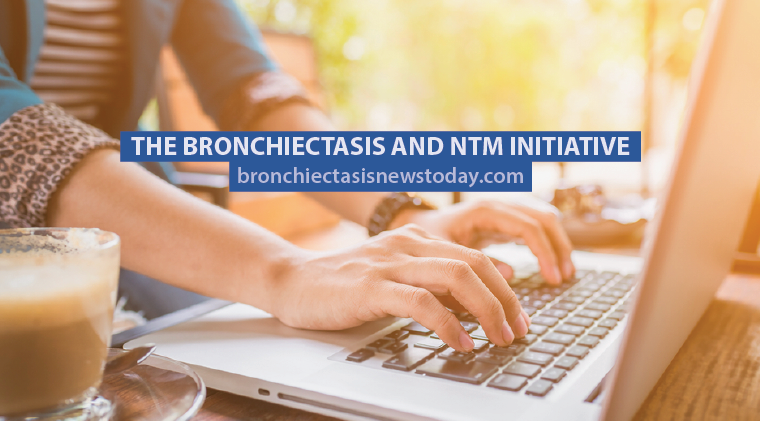 Discover 10 key facts about bronchiectasis here. Tagged airway enlargement, airways, lungs, pathology of bronchiectasis. The video’s closed captioning is useless just to let you know. I was treated with Amikacin for NTM and bronchiectasis and due to the medication I am now deaf. So much of the information presented is not closed captioned or the captioning is terrible. would be great if this were corrected. We do apologize for the captioning, however that is a YouTube mechanic and not anything that we have control over.